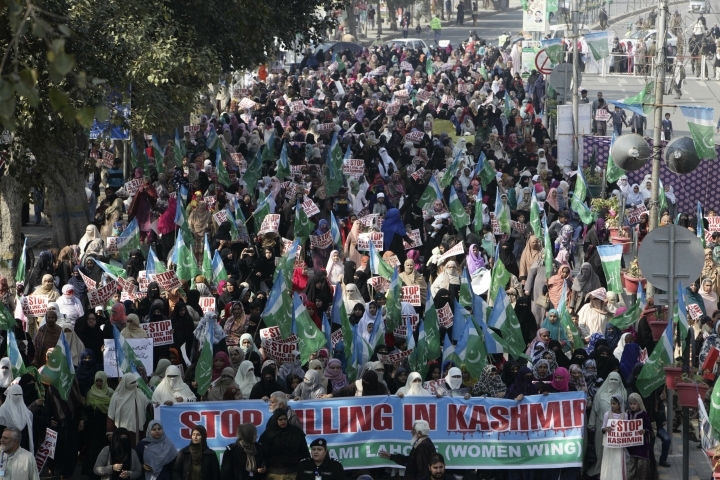 ISLAMABAD — Pakistan's prime minister and president on Tuesday offered support for rebels in the Indian part of the disputed Himalayan territory of Kashmir as the country staged rallies marking the annual Day of Solidarity with Kashmir. 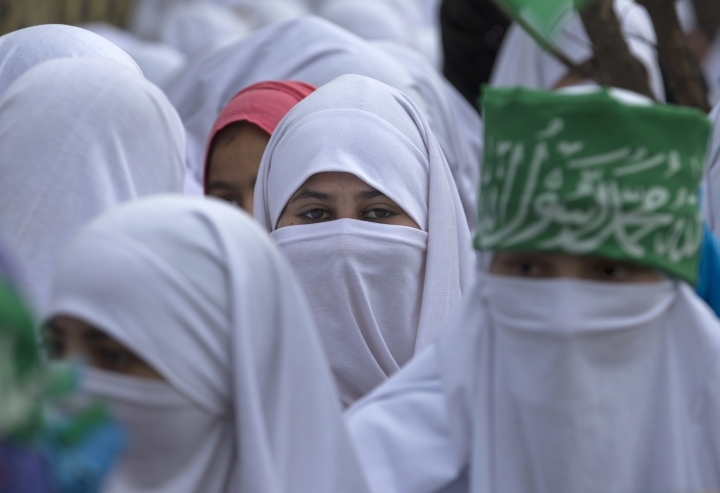 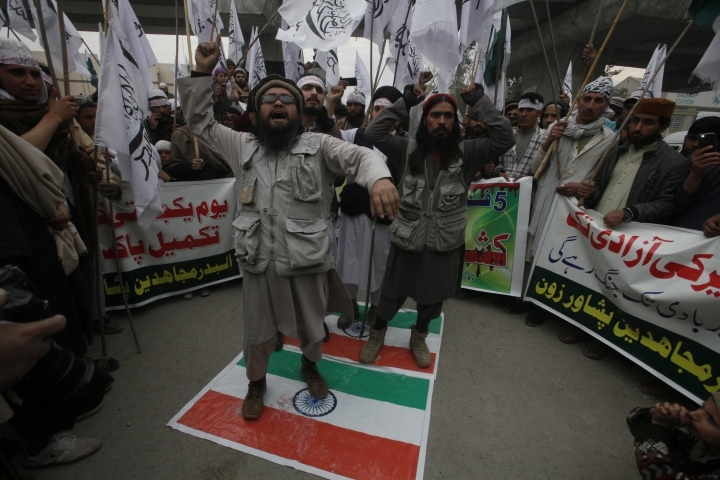 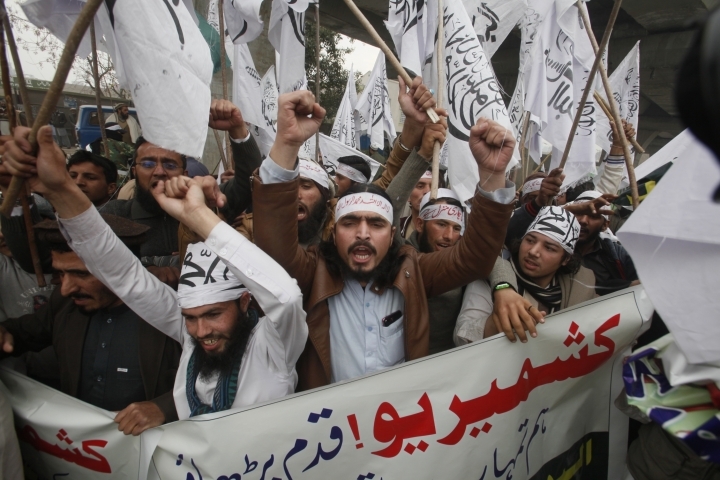 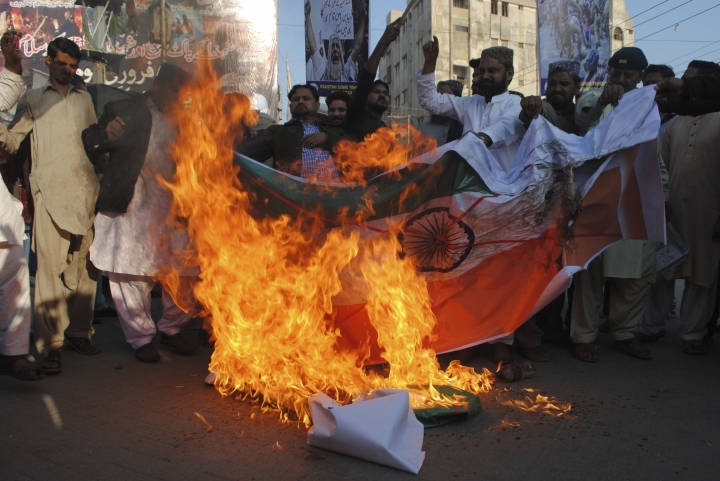 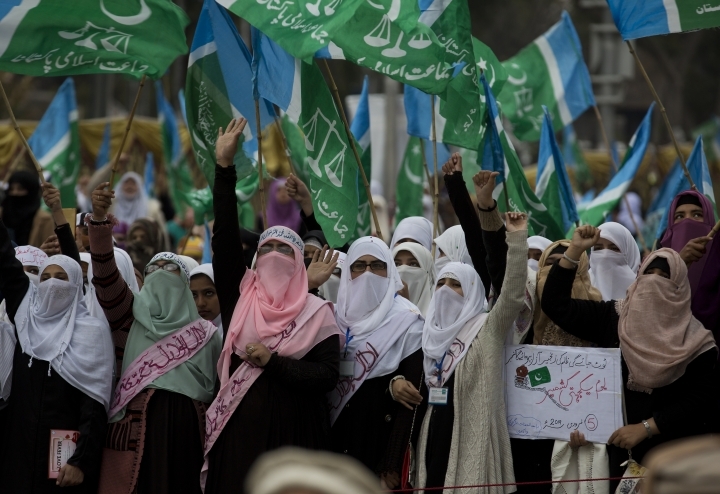 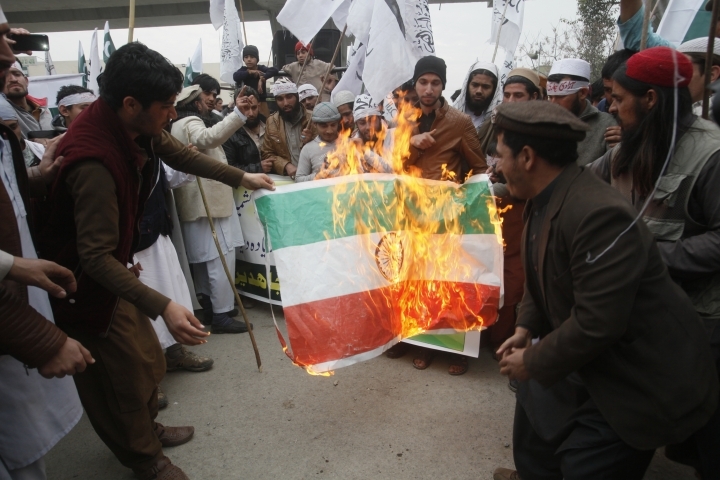 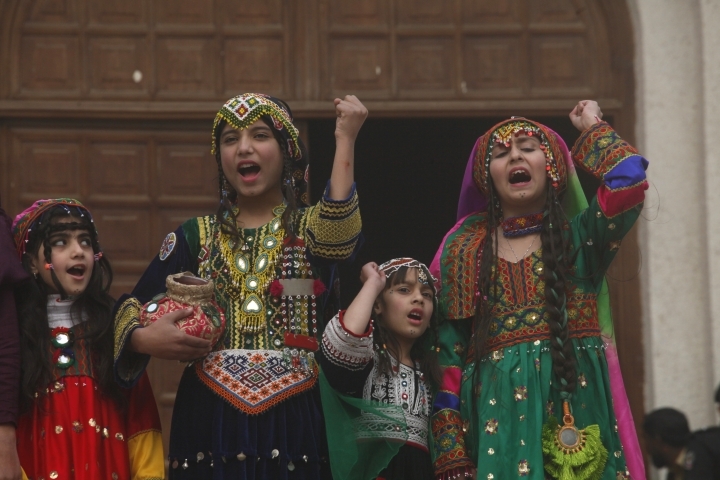 And at a pro-Kashmir rally in the eastern city of Lahore, Pakistani radical cleric Hafiz Saeed, suspected in the 2008 Mumbai terror attacks that killed 166 people and also wanted by the U.S., urged followers to stand up against India's crackdown on "unarmed civilians in Kashmir." 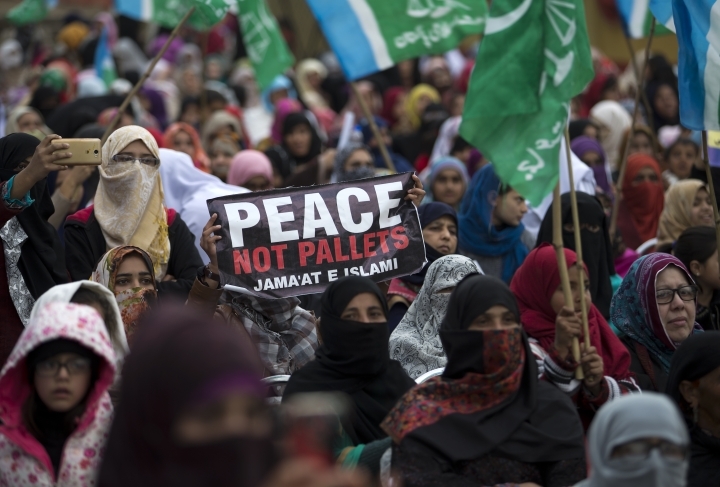 On Sunday, India's Prime Minister Narendra Modi paid a day-long visit to the Indian section of Kashmir as separatists there called for a shutdown — shops and businesses closed while thousands of armed government forces and commandos spread out and closed off roads with razor wire and iron barricades to prevent protests and rebel attacks during Modi's visit.